Texas T-Cart Airshows is excited to announce the addition of The Pratt & Whitney 985 450 H.p. 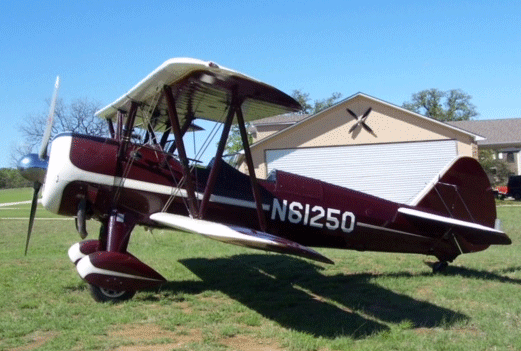 Super Stearman — “Cap’n Smokey” to our Airshow Livery! The 985 Stearmans are known and loved by Aviators and Crowds alike for their lottsa smoke and lottsa round engine sound that excites! (sounds like an entire “flock” of Harleys)! 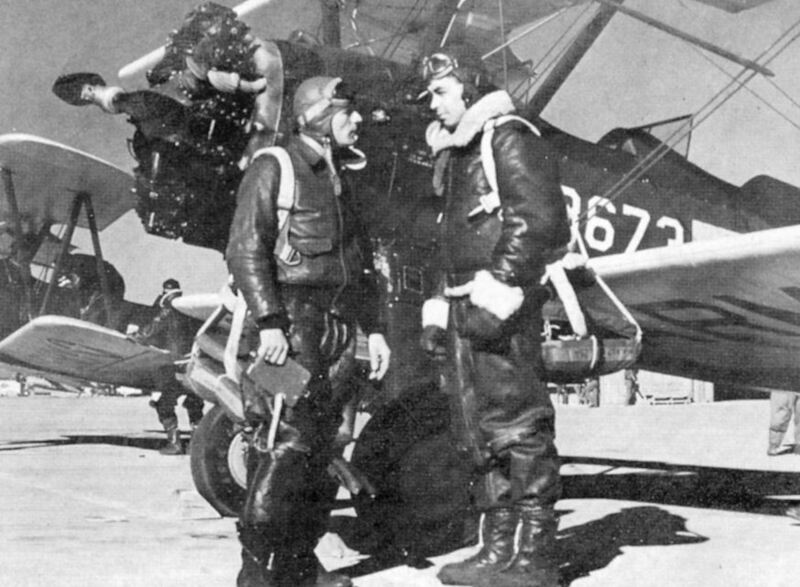 Virtually every WWII Pilot trained in Stearmans.